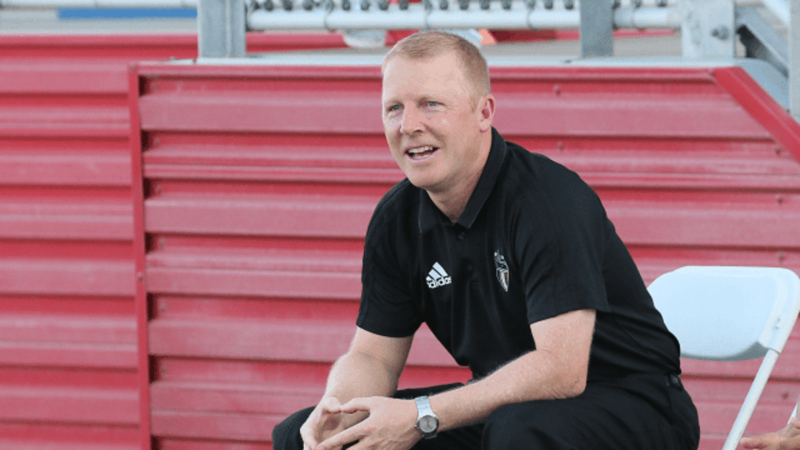 TUCSON (December 22, 2017) — Today FC Tucson announced that General Manager and Head Coach Jon Pearlman will be stepping down from his post to become an assistant coach at United Soccer League side Oklahoma City Energy FC. Pearlman was the club’s GM from inception through last season. He also acted as the team’s coach in 2017. He amassed a 9-2-3 record en route to a first-place finish in the Mountain Division. Phoenix Rising FC will conduct a nation-wide search for Pearlman’s replacement effective immediately. FC Tucson, established in 2010, is committed to bringing the highest caliber of competitive soccer to Tucson and establishing a successful and long-lasting source of pride for city,county,state and country. FC Tucson owns FC Tucson Soccer, Tucson’s top-level soccer team and the FC Tucson Desert Diamond Cup, a Major League Soccer preseason tournament. Our owners, coaches, players and staff will play to win in sport, business and community connection. We recognize that our quality, commitment and passion for the game will guide our success and establish deep bonds with our stakeholders as we strive to be recognized and respected locally, nationally and internationally. In 2012, FC Tucson was named the PDL Rookie Franchise of the Year. To stay up to date on what is going on with the FC Tucson Desert Diamond Cup, check out the team’s website at www.fctucson.com. You can also visit the team’s Facebook page at www.facebook.com/FCTUCSON and follow all of the news related to FC Tucson on Twitter at www.twitter.com/FCTucson. ©2019 FC Tucson / SportsEngine. All Rights Reserved.